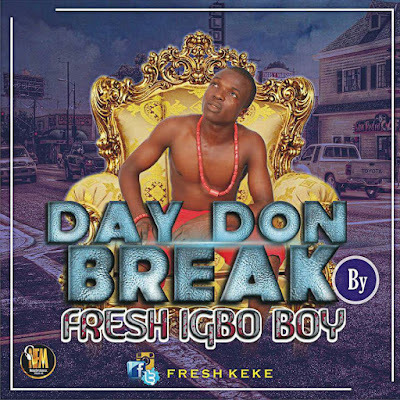 Nigeria indigenous Rapper popularly known by his stage as Fresh igbo boy, finally drops his most anticipated jam titled Day Don Break. This jam goes in line with the latest jam by Zero, Phyno, Flavour, and many gyration hits trending worldwide. 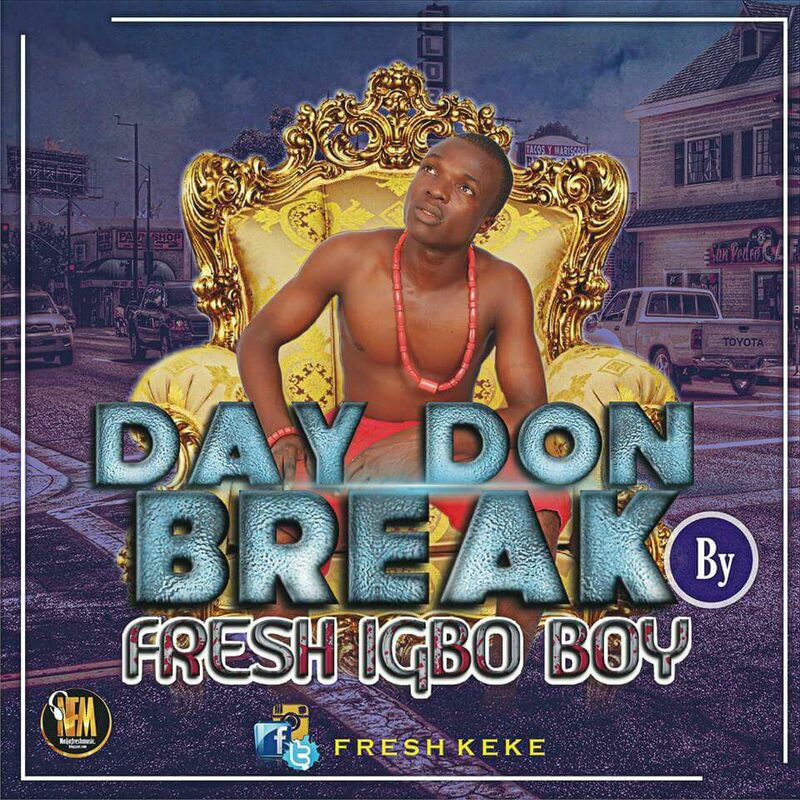 FRESH IGBO BOY killed this hit and trust me he is one of the artist you should look up to this year. Download and enjoy, always remember to share. Please show some love by sharing this post!! !